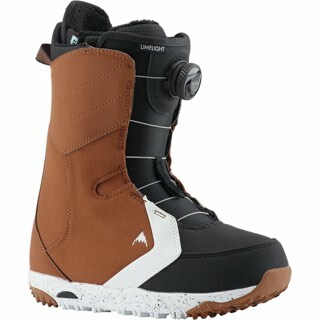 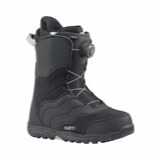 The RIDE Hera dual boa coiler snowboard boot has all the best boot features minus the big price tag. 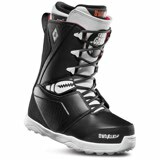 Featuring the premium fit of Ride's Intuition™Liner w/ Mobile Foam and Boa Focus with The Closer lace guide, the Lasso offers precise fit and award winning heel hold. 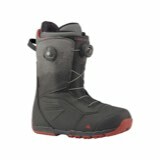 The RIDE Hera snowboard boot is ideal for all mountain freestyle riders looking to tackle terrain with new-found fervor. Intuition Liners: These High end liners can be custom fitted in the store with a special heat machine. 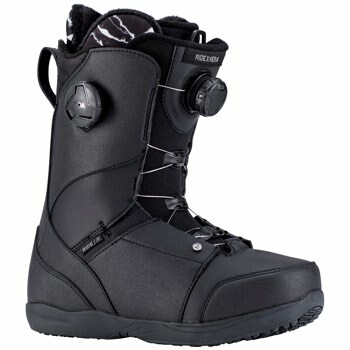 This form fitting process shapes a cast of the riders foot in to the boot providing better boot/ foot support and hold, better foot circulation, and all day rider comfort.